Location, Location, Location! 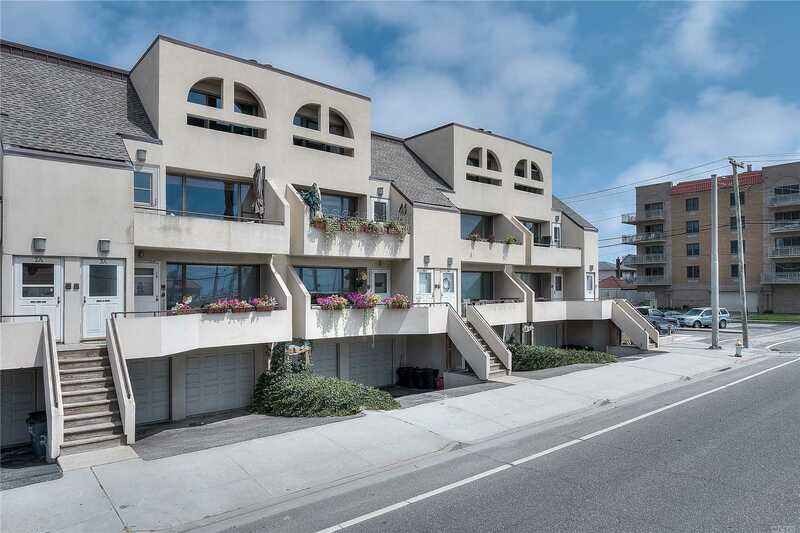 Rare Upper Level Townhouse Stlye Condo W/ Tandem Garage & Direct Ocean Views! 3 Brs 2.5 Bths, Hw Floors Throughout, Beautiful Granite Kitchen, Cac, 2 Wood Fireplaces, Renovated Baths, Master Ste With Fp, W Closet & Balcony W/ Amazing Ocean Views. Lounge Area In The Back W/Additional Guest Parking. Close To Lirr & All.